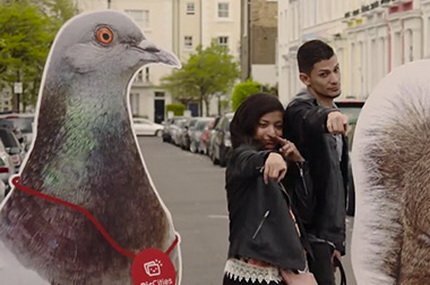 Today, the shots of the best, most memorable and significant moments of our lives come from a smartphone camera. This is where we store and share the photos that preserve our precious rare and day-to-day memories. This is where we access years worth of photo collections - across Google Photos, iCloud, Instagram, Facebook, etc. 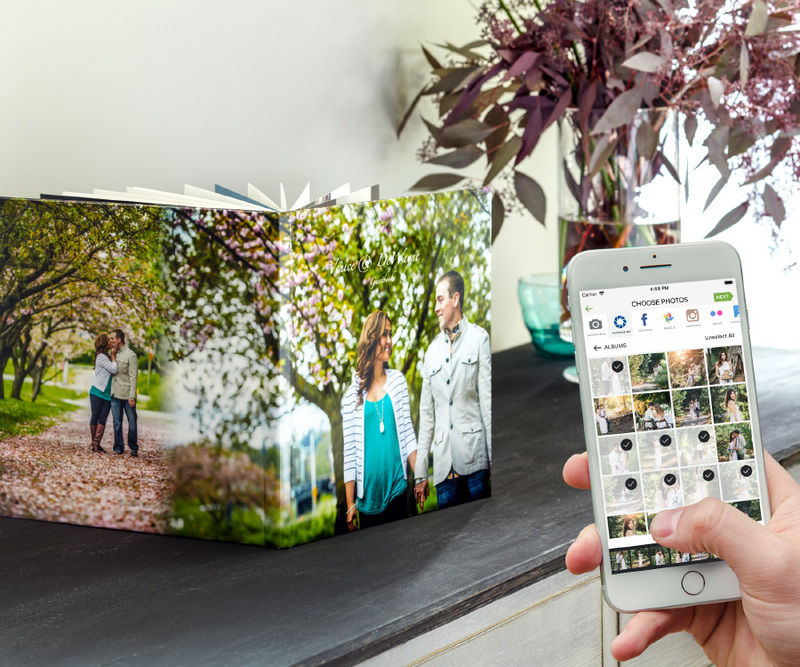 Adorama Photo Book Designer for iPhone is a simple to use and functional app that translates life stories captured in digital photos into sleek photo books. 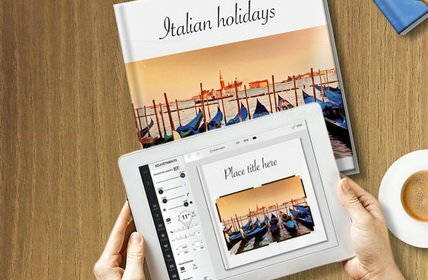 Developed for the U.S. leading photo lab, AdoramaPix, this app allows users to build, customize and order state-of-art paper books in minutes and receive this tangible, immersive experience delivered to the door. 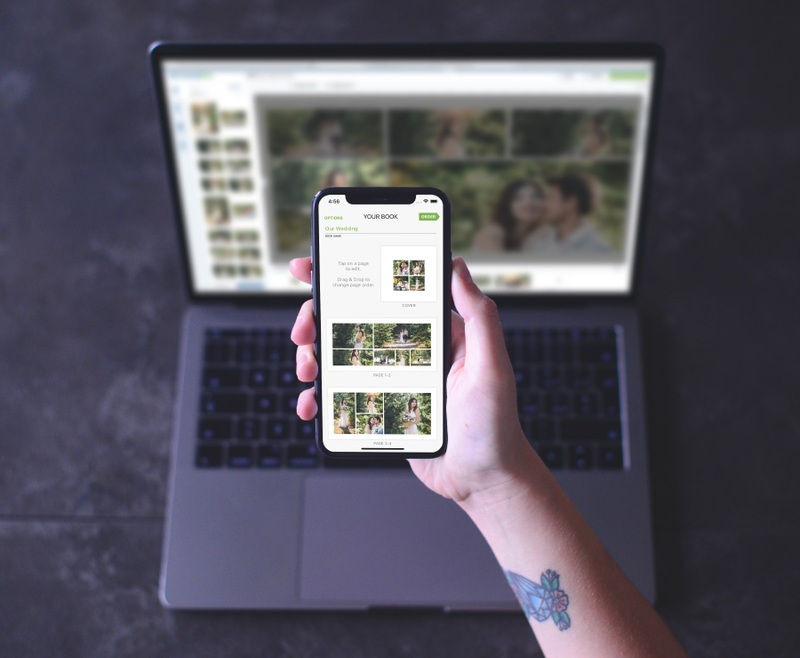 The main idea of this app is to put a simple tool to create professional-looking photo books into the hands of every iPhone user. Digiteum designers and engineers created this mobile app in the best tradition of flat design and intuitive user experience. 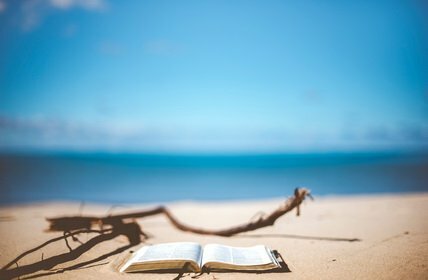 On the frontend, AdoramaBooks goes without complicated flows and instead offers a simple step-by-step user journey, from importing images and choosing photo book style to picking paper finish and completing order and payment processes. Users are free to rearrange photos in any of their photo books, change styles, rebuild and reorder any time. However, behind this simple functionality, there’s a unique intelligent photo book builder. Its autobuild algorithm relies on gradient descent method to select the best page layout and optimize arrangement. Using complex math, it analyses what photos would perfectly match each spread with minimum crop and maximum chronological relevance. 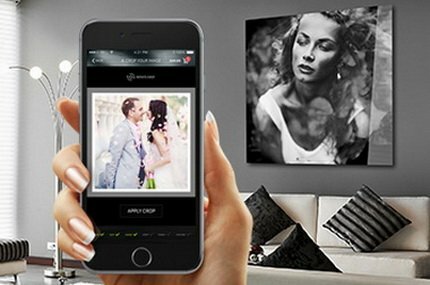 As a result, users receive a well-designed ready to print photo book in seconds, just add text if needed and complete the order. User-friendly lightweight iOS app for auto photo book building and easy ordering. Unique photo book autobuild algorithm based on complex math and optimization methods: minimized crop, maximized chronological relevance and layout design. Fast photo import from iCloud, Facebook, Google Photos, instagram, Flickr or aPix Gallery. Creative photo book designs, styles and sizes for every occasion and taste. Easy photo rearrangement, book restyling and reordering in one tap. Complete eCommerce set: user account with easy sign in, online ordering, secure in-app payment, coupon and discount processing, order history and feedback features.